Salaams and welcome back to the Halal Blogosphere. KGB the site that keeps giving is at it again, no sooner had the Fargo’s Food Factory voucher deal come to an end we have our next halal food discount fix. 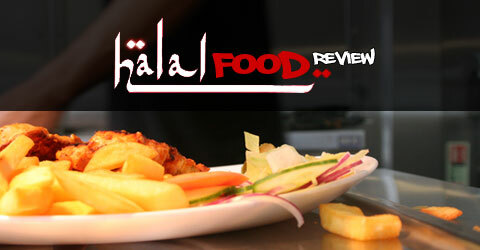 This time its a new kid on the block, one that even the Halal Food Review has not tried. Chop Chop is another new Halal Noodle concept that has opened in the city centre this time in the Chinese Quarter, well it makes sense doesn’t it. So if you fancy a cheap Chinese you best be quick as the voucher expires in 6 days. At least that’s what our fortune cookie tells us. So you’ve got no time to lose, chop chop! Until the next time happy eating.